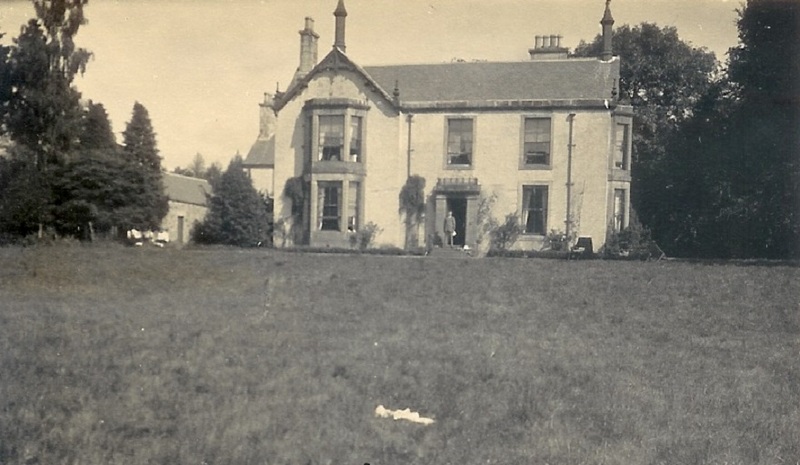 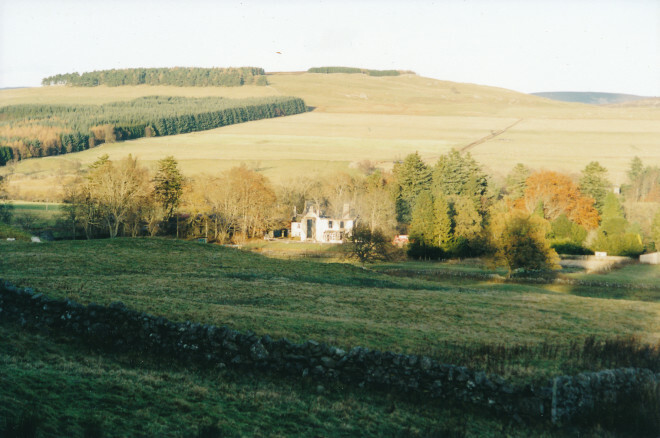 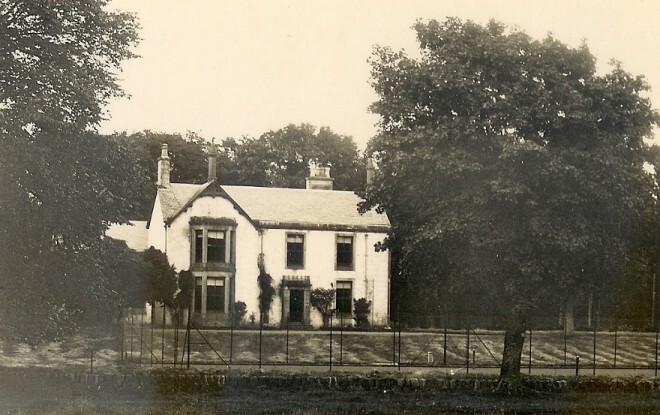 Balnakilly is just outside the main village of Kirkmichael, to the west, along the Cateran trail leading to Enochdhu. 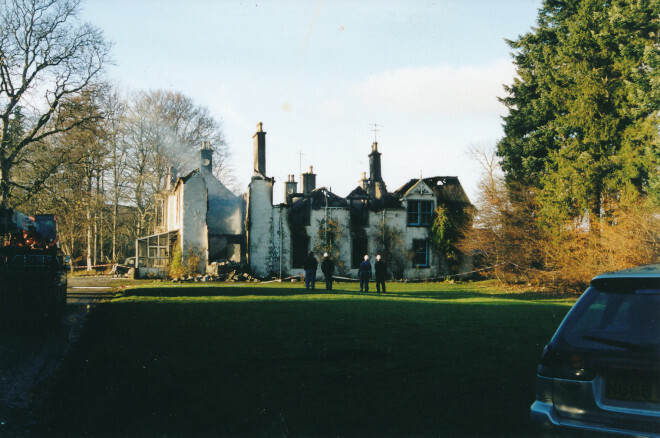 It suffered a bad fire in the late 1900’s, when owned by Tony Reid (see his audio memories) and has been partly restored by new owners. 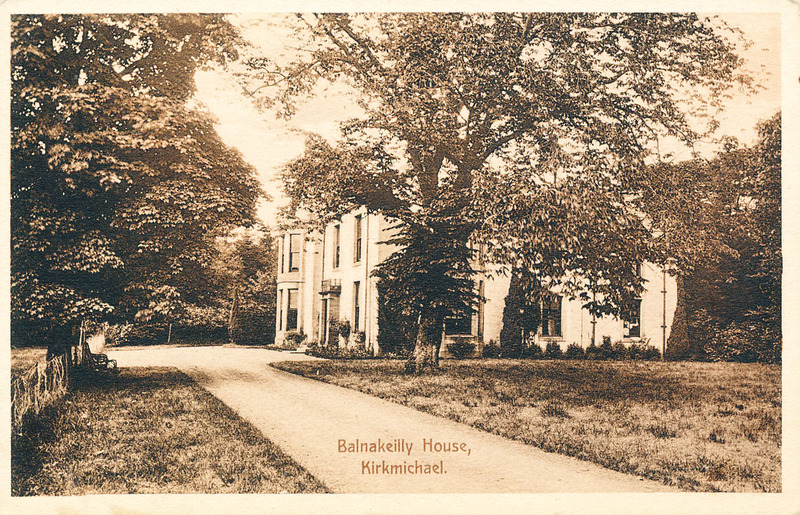 tony Reid also wrote a book about Strathardle, and the later pages have interesting information about Balnakilly.